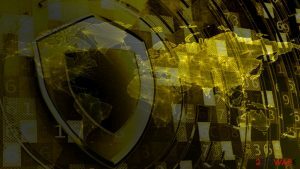 Wana Decrypt0r 3.0 ransomware uses sophisticated techniques to infiltrate computers and hide from its victims. Use Reimage to determine whether your system is infected and prevent the loss of your files. 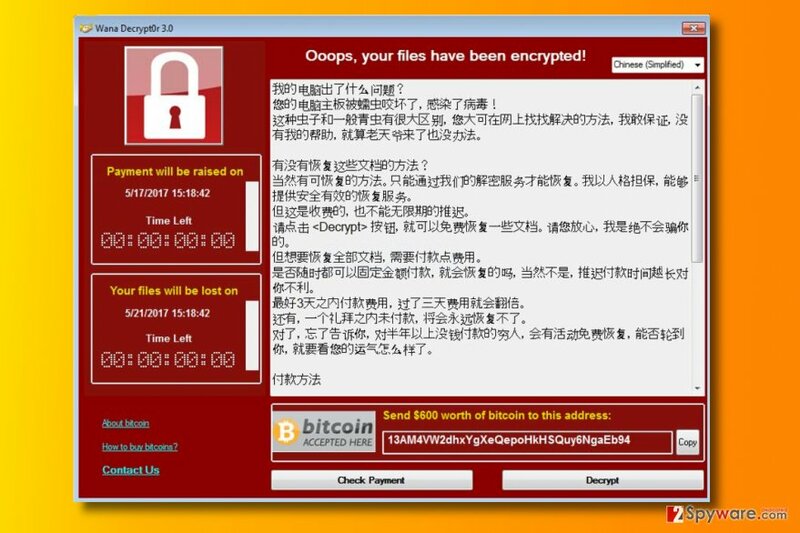 Wana Decrypt0r 3.0 virus is a fake ransomware virus that is WannaCry ransomware imposter. 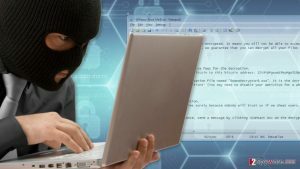 The virus seems to be created for Chinese-speaking computer users, because the malicious program only provides information in Chinese, whereas the real version provides 28 translations of the ransom-demanding message. The main virus’ file is called WannaFu*k.exe, and once launched, it displays a screen-locking message. Luckily, this virus does not encrypt data on the system, therefore it is quite easy to remove Wana Decrypt0r 3.0. However, the program performs various changes on the system, so we recommend you to reverse the damage using professional anti-malware software, for instance, Reimage or Plumbytes Anti-MalwareMalwarebytes Malwarebytes. After the success of WannaCry ransomware, amateur cyber criminals and script kiddies shortly started creating copycat ransomware versions, for example, DarkoderCrypt0r, Aron WanaCryptor 2.0, Wanna Crypt v2.5 or even WannaCrypt 4.0. Most of these viruses are weak and cannot even encrypt victims files. Their developers simply attempt to copy the interface of the original virus to scare the victims and convince them to pay the ransom. However, although we usually recommend not to pay the ransom because criminals can refuse to provide the decryption key or because paying the ransom funds further ransomware projects, this time we do not advise paying up because the virus might be simply weak enough to damage your files. 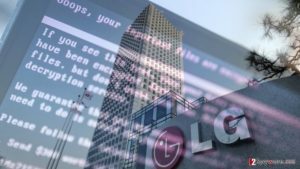 Of course, you can never know how sophisticated the virus is and what components did it drop on your system, so we suggest removing the malware using automatic malware removal tools. As we said, Wana Decrypt0r 3.0 ransomware is a poorly developed piece of malware, but it doesn’t mean that you should treat it less seriously. Put Wana Decrypt0r 3.0 removal to the top of your to-do list and start looking for a decent anti-malware software to use. You can find some suggestions below this article, or you can check our software reviews on the Software page. Wana Decrypt0r 3.0 ransomware virus compared to Wana Decrypt0r 2.0 ransomware, which is related to the real WannaCry virus. The third version is a fake ransomware that doesn't encrypt files. 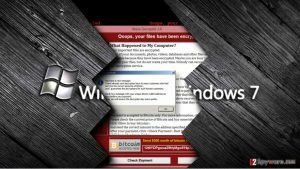 WannaCry ransomware used Windows SMB exploits to infect target systems, however, distribution of fake versions is way less sophisticated. 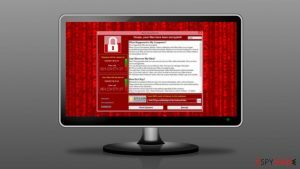 The ransomware versions that are developed by amateur programmers are usually distributed via spam, so we suggest staying away from suspicious letters that fall into your Inbox folder. Remember that malicious files nowadays rarely come as .exe files – now attackers tend to use .js, .doc, or .dll files. If you received a questionable email from someone you do not know, and even if the letter contains an attached document or a .zip archive called Invoice or Resume, do not open it. Chances are, scammers are trying to convince you to open a malicious file that is disguised as a safe one. 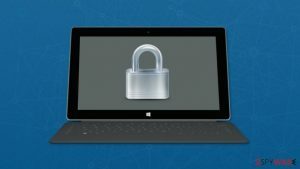 Finally, to prevent ransomware attacks, keep your software up-to-date (this also applies for your anti-malware program and operating system as well). To have an extra copy of the most important data, we recommend creating a backup. Data backup should be stored on an external data storage device, and the device must be unplugged from the system once you import desired data copies. 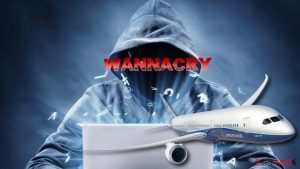 The fake Wana Decrypt0r virus does not encrypt files, however, it is still a dangerous program that poses a threat to your computer system. 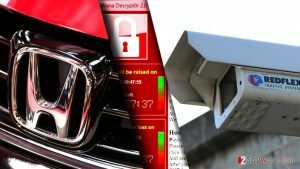 Keeping it or its remains on the system can create security vulnerabilities and make it easier for cyber criminals to infect your system again. For this reason, remove Wana Decrypt0r 3.0 using a good anti-malware software right now. We suggest using the tutorial provided below the article. 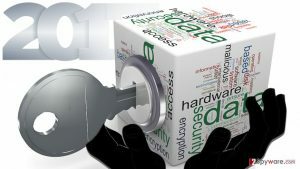 Do not delay Wana Decrypt0r 3.0 removal any longer and start deleting the virus from the system, but before you launch your anti-malware software, reboot the computer into Safe Mode with Networking first. 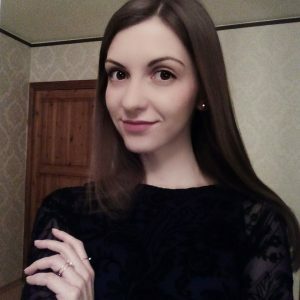 Remove WanaDecrypt0r 3.0 virus with a professional malware removal software after rebooting the computer into Safe Mode with Networking. Log in to your infected account and start the browser. Download Reimage or other legitimate anti-spyware program. Update it before a full system scan and remove malicious files that belong to your ransomware and complete Wana Decrypt0r 3.0 removal. When a new window shows up, click Next and select your restore point that is prior the infiltration of Wana Decrypt0r 3.0. After doing that, click Next. Once you restore your system to a previous date, download and scan your computer with Reimage and make sure that Wana Decrypt0r 3.0 removal is performed successfully. ^ Lee Mathews. 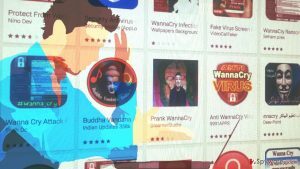 WannaCry Ransomware Situation Gets Worse As Copycats And Fake Decryptors Appear. Forbes. Business Information and Business News. This entry was posted on 2017-05-24 at 09:13 and is filed under Ransomware, Viruses. You can quickly scan the QR code with your mobile device and have Wana Decrypt0r 3.0 ransomware virus manual removal instructions right in your pocket. How did you remove Wana Decrypt0r 3.0 virus?